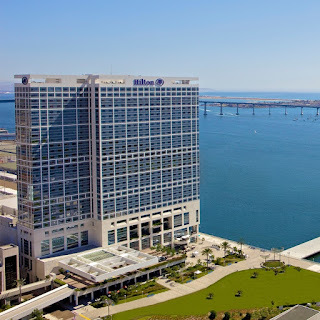 “The Mo’Kelly Show,” which airs Saturdays and Sundays from 6-­8pm on KFI AM 640 in Los Angeles and iHeartRadio, has added a second date broadcasting live from Comic­-Con at the FOX Sports Grill San Diego. Now the program will be bringing the event to listeners live both July 11th and 12th from 6-­8pm PDT. “The Mo’Kelly Show,” is the #1 news/talk program in its time slot and this will be its second year broadcasting from Comic­-Con. 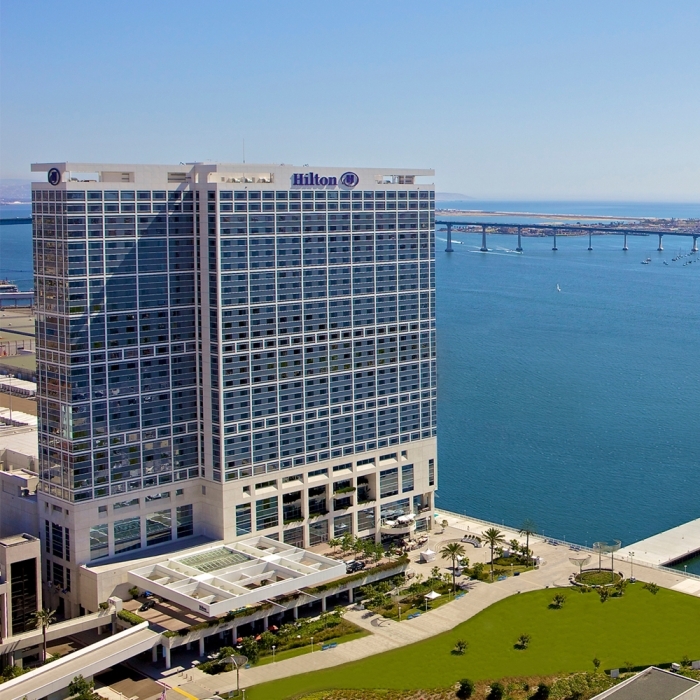 Comic­-Con is the annual confab of comic creators, producers, writers and directors across the world of television, movies, print and digital media. Its attendance is expected to surpass more than 150,000 thousand children, parents and even grandparents. It is the one weekend where everyone can be the superhero in which they always dreamed. 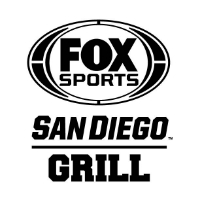 The FOX Sports Grill San Diego ​is situated directly adjacent to the San Diego Convention Center and at the base of the Hilton San Diego Bayfront Hotel; 1 Park Blvd., #101 San Diego, CA 92101. “The Mo’Kelly Show” is hosted by Morris O’Kelly and its executive producer is Tawala Sharp. KFI AM640 is an iHeartMedia station. More at http://mrmokelly.com About iHeartMedia With 245 million monthly listeners in the U.S., 97 million monthly digital uniques and 196 million monthly consumers of its Total Traffic and Weather Network, iHeartMedia has the largest reach of any radio or television outlet in America. It serves over 150 markets through 858 owned radio stations, and the company’s radio stations and content can be heard on AM/FM, HD digital radio, satellite radio, on the Internet at iHeartRadio.com and on the company’s radio station websites, on the iHeartRadio mobile app, in enhanced auto dashes, on tablets and smartphones, and on gaming consoles. iHeartRadio, iHeartMedia’s digital radio platform, is the No. 1 all­ in­ one digital audio service with over 500 million downloads; it reached its first 20 million registered users faster than any digital service in Internet history and reached 60 million users faster than any other radio or digital music service and even faster than Facebook. The company’s operations include radio broadcasting, online, mobile, digital and social media, live concerts and events, syndication, music research services and independent media representation.